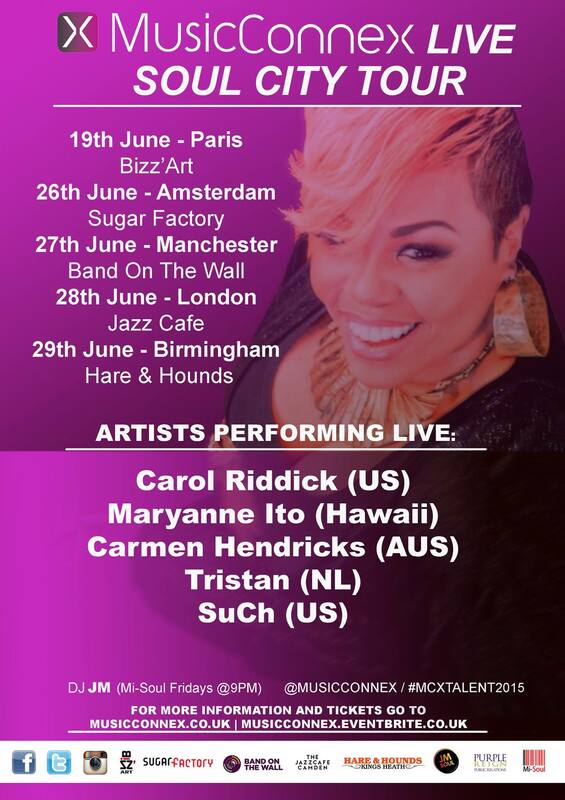 Carol Riddick’s musical catalogue of features already includes such distinguished artists as Anthony Hamilton, Will Downing, Jill Scott, Norman Brown, Will Smith & Jazzy Jeff and Kindred The Family Soul. 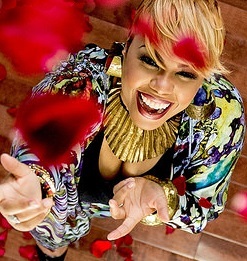 Not to mention one of her most notable features on Musiq’s “Soulstar” the title track on his multi platinum album. Having graced stages worldwide, winning fans and admirers alike with her extraordinary voice and presence, this sultry singer songwriter is highly regarded in the music community for her vocal dexterity, mesmerizing performances and genuinely warm personality, Carol is a unique entertainer whose evolution is ongoing. Hailing from Philadelphia, Carol’s fondness for the Philly International and Motown recordings on which she grew up is reflected in her debut album, “Moments Like This“, which carries on the tradition of music that moves people. 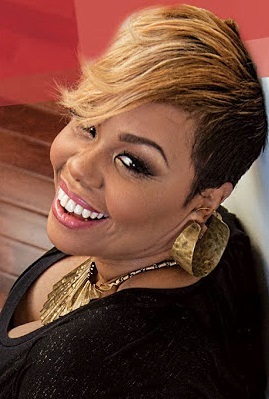 Carol has collaborated with GRAMMY Award winning producers and songwriters including James Poyser (Erykah Badu, The Roots), Anthony Bell (Jill Scott, Jewel), and Carvin Haggins & Ivan Barias (Musiq, Faith Evans). Her highly anticipated sophomore project “Love Phases” is a collection of songs expressing facets of the joy and hurt of love, whether it be romantic or self-love. Her beautiful spirit, sensuous stage shows and passionate vocal delivery will surely soothe your ears and alter your spirit in the most alluring way.